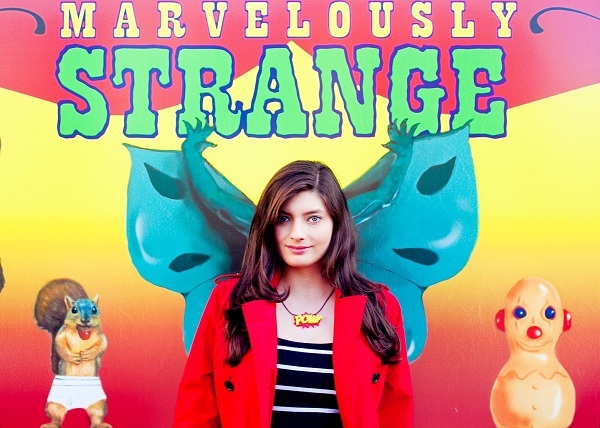 Tara Theoharis is the girl behind The Geeky Hostess and an all-around online content creator. She's a producer of the web series Job Hunters, a producer of the YouTube channel "Satire," and can frequently be seen on the Geeky makeup channel, OneUpMakeup. When not creating online content, she loves catching up on shows, checking out the latest memes, making cupcakes, and attending conventions. Tara: I remember playing with my brother's TMNT figures when we were younger, and often literally dreaming about April O'Neil. In one particular dream, I helped the turtles and Shredder work out their differences so we could all become friends. Tara: I have too many! Some include The MarySue, the various sites that make up Nerd Approved, Being Geek Chic, and When Geeks Wed.
Tara: My recent favorite fandoms include Doctor Who and BSG, but as far as shows go, I nerd out the most about Arrested Development. Other topics that make me nerd out include: the science of beauty/attraction, modern day etiquette, and social media marketing. Tara: Listen to your body: Know when you need to sleep, need more water, and need to eat! Although it may not seem like it at times, your health is more important than that panel or limited edition item. I have a great write up on convention etiquette over at The Geeky Hostess. Tara: I love shopping! I just try to do it in a frugal way by keeping an eye on sales, clearance racks, and less expensive stores (like Forever 21). I also can't resist a chance to get dressed up. I love feeling pretty! 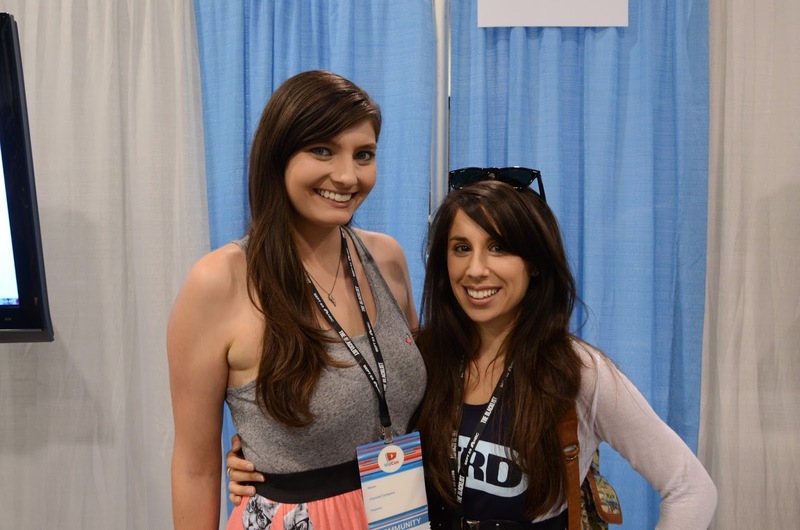 Tara and I at Vid Con 2013. 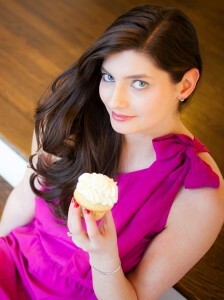 Thank you Tara for answering our questions! 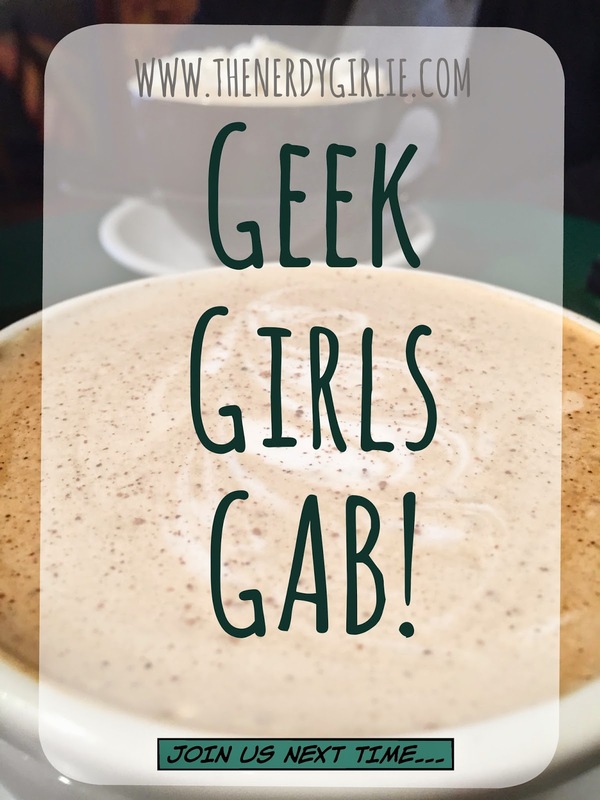 She is one of our most favorite nerdy and girlie bloggers! 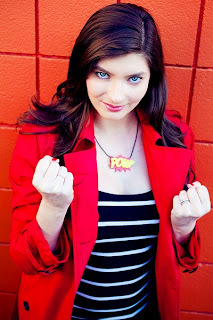 Make sure you check out her blog The Geeky Hostess and follow her on Twitter @GeekyHostess!